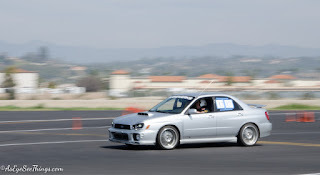 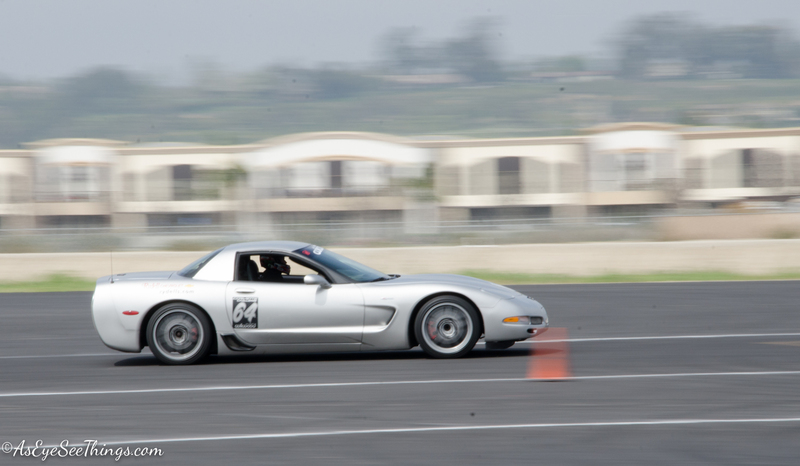 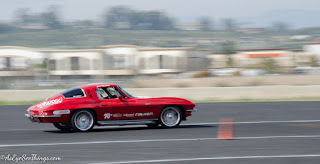 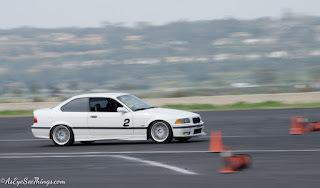 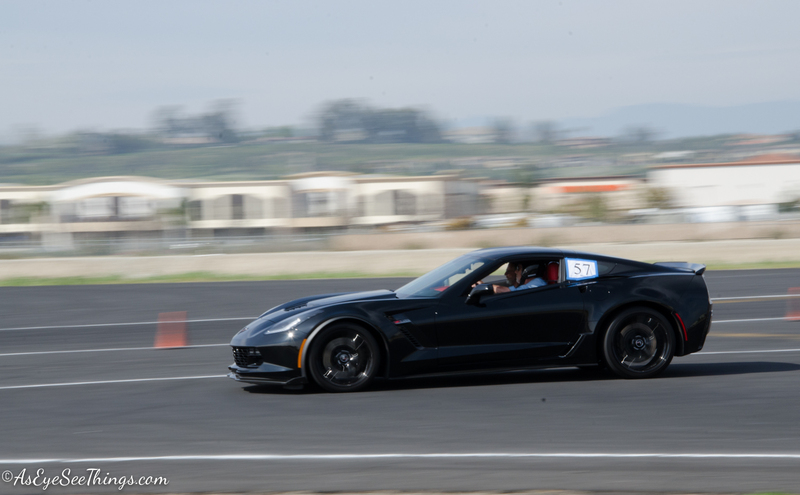 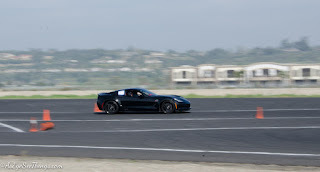 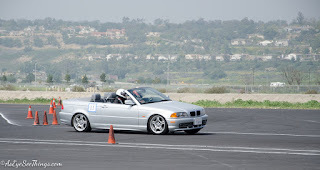 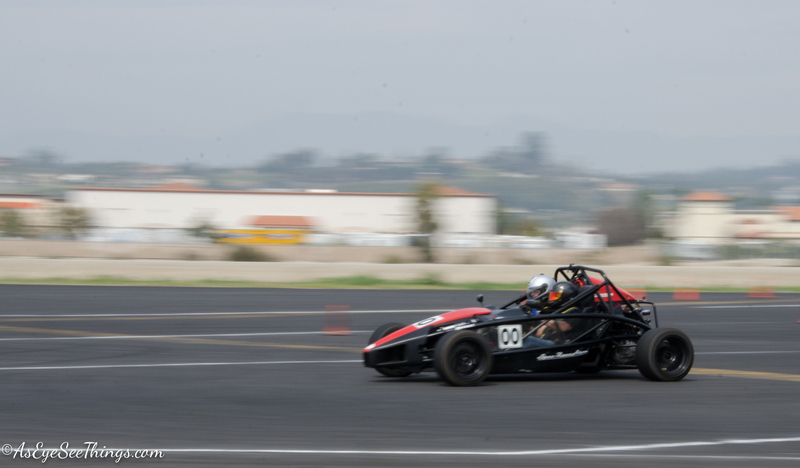 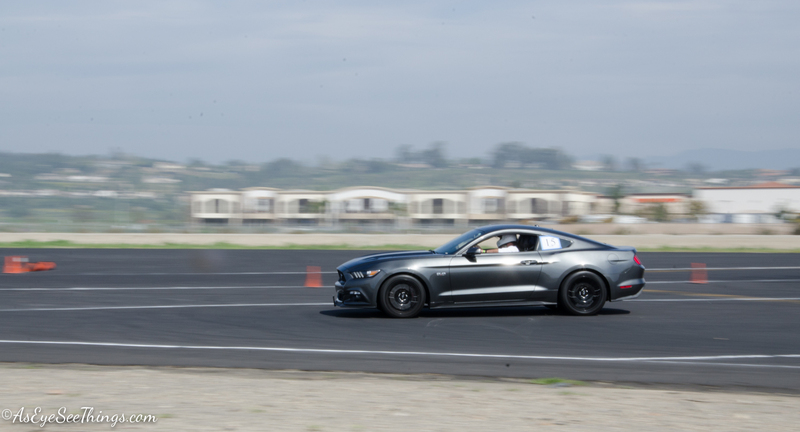 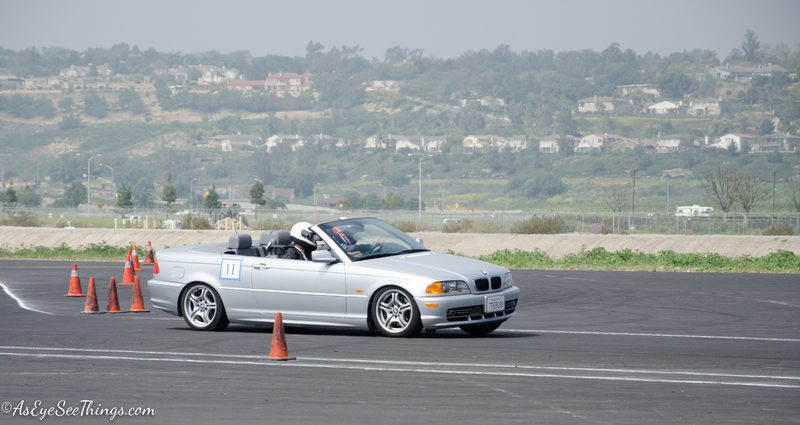 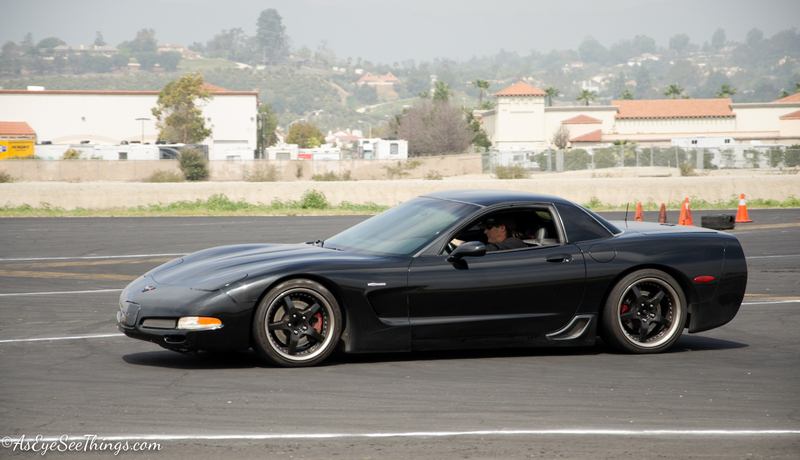 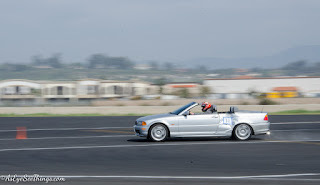 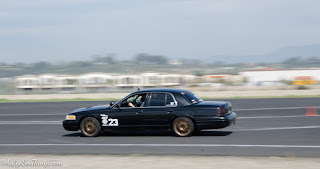 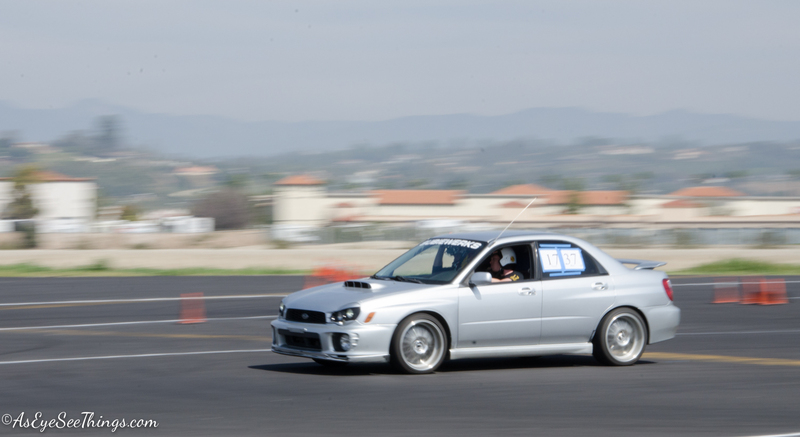 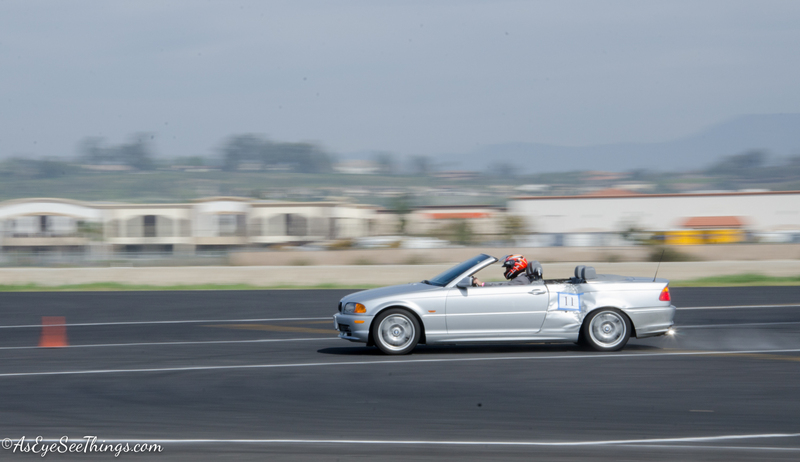 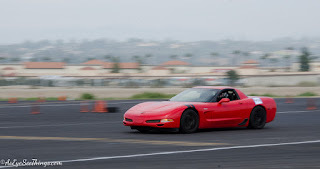 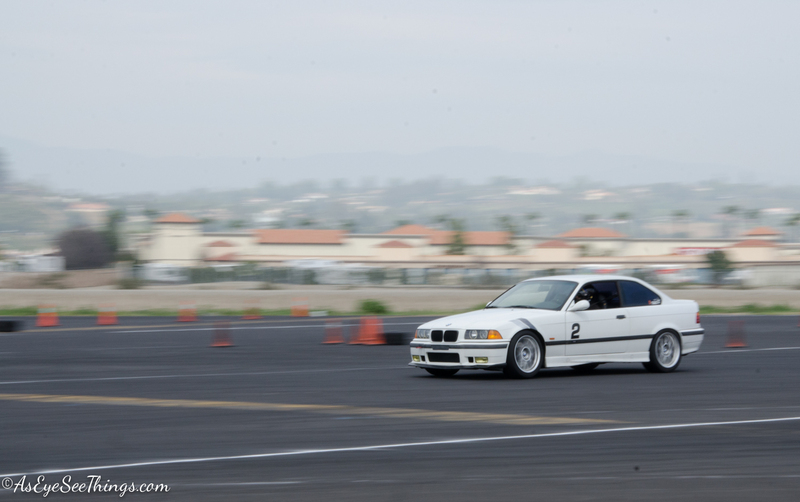 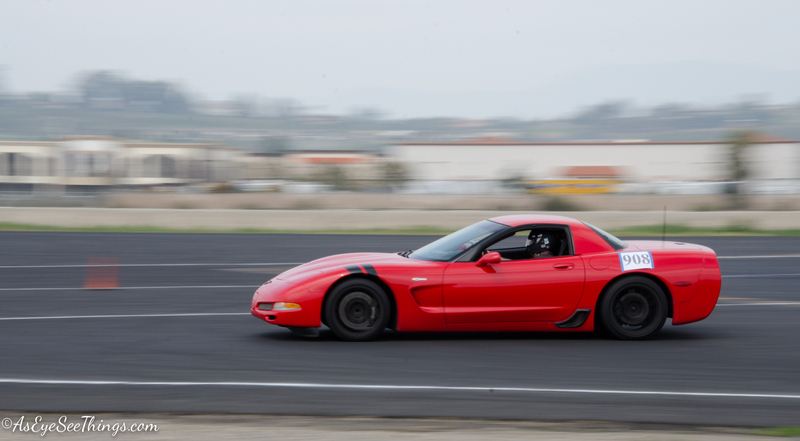 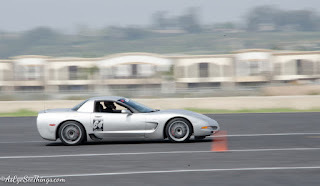 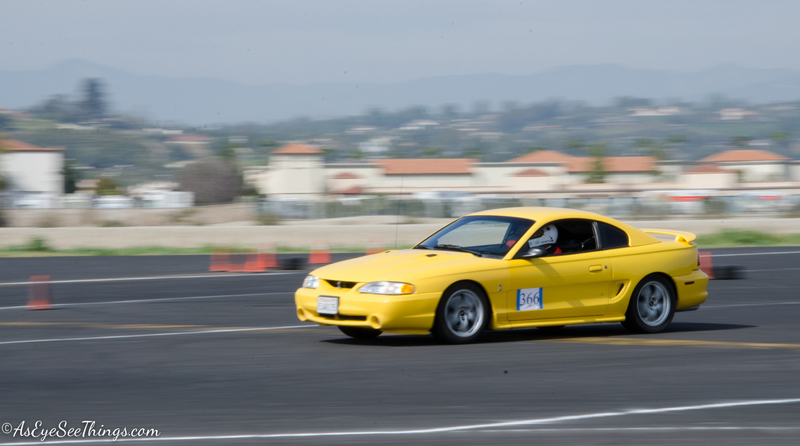 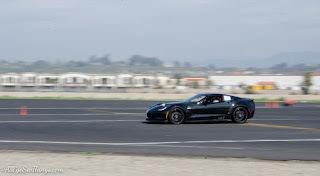 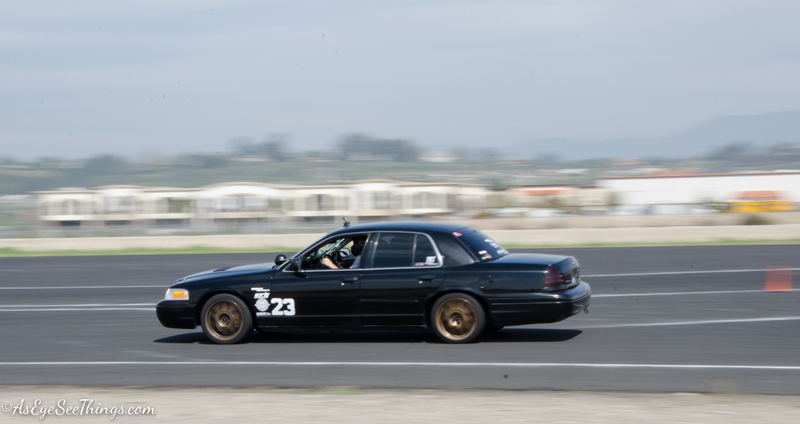 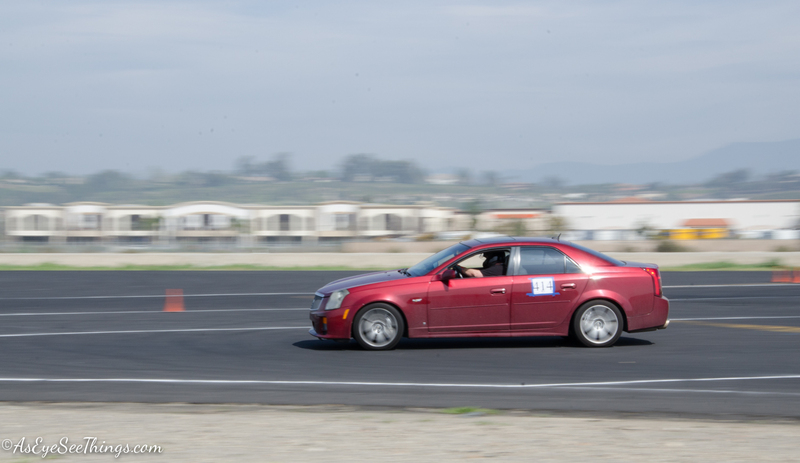 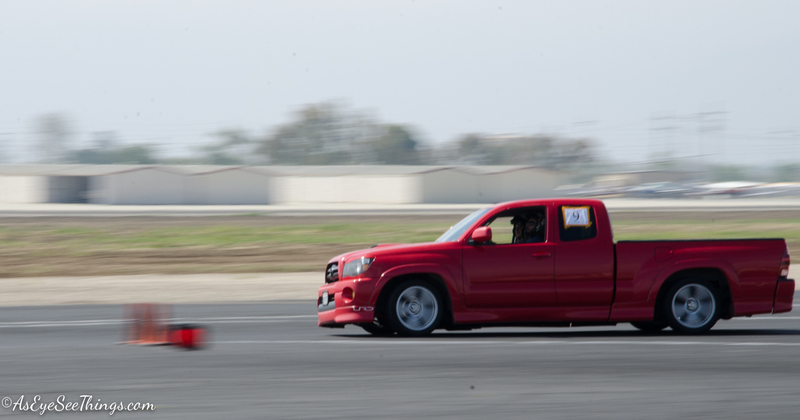 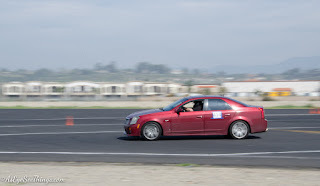 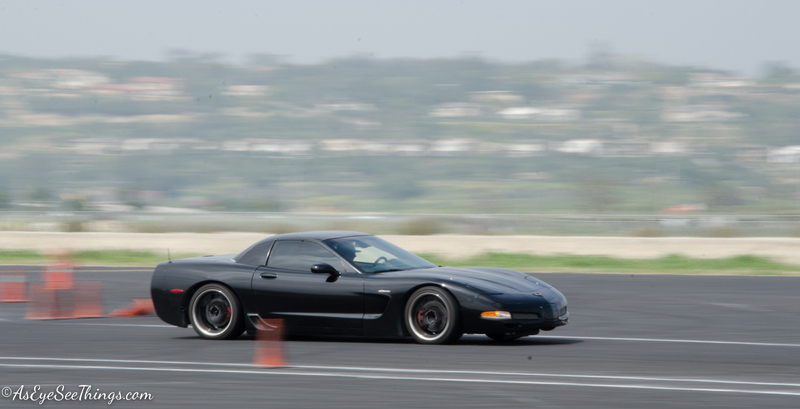 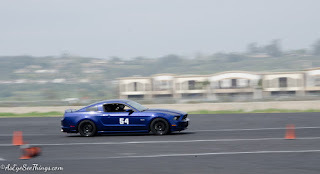 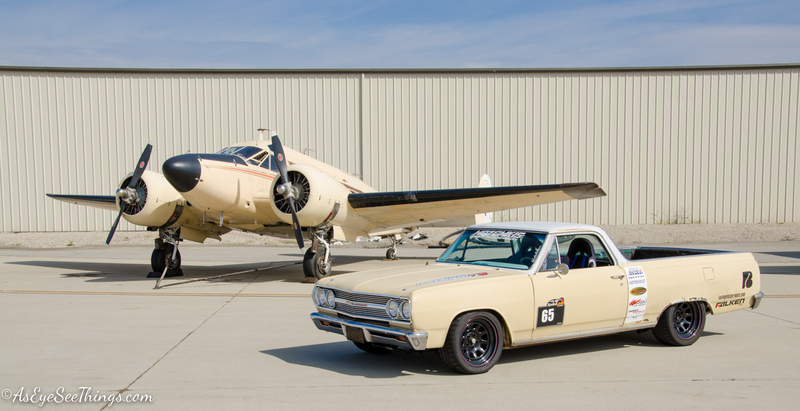 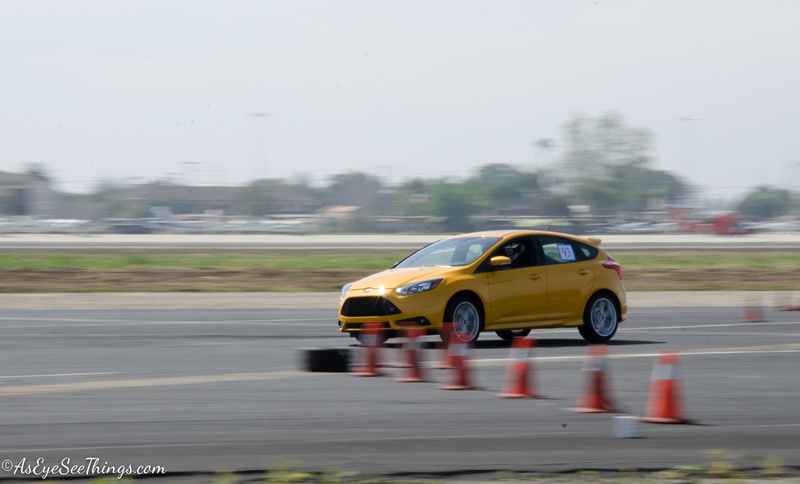 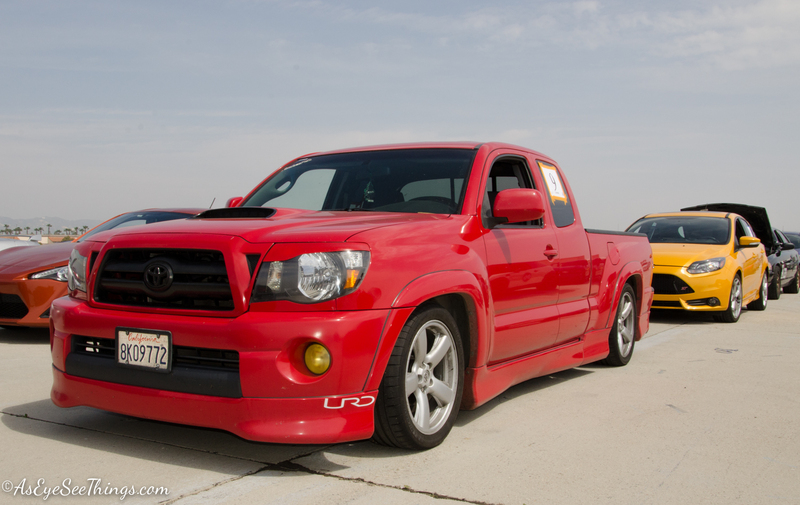 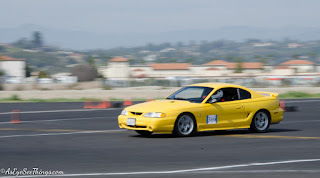 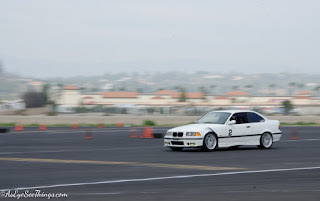 I went out this past Sunday to the Camarillo Airport where Speed Limit Racing hosts their Autocross events. 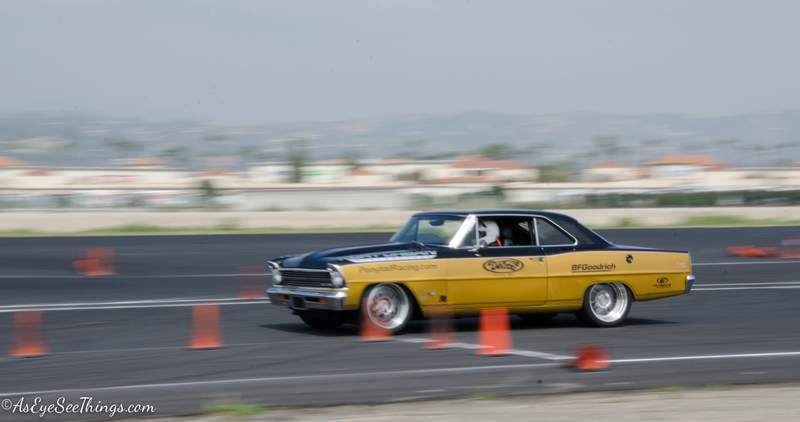 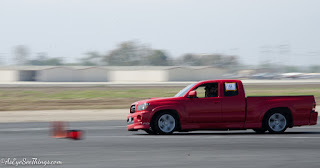 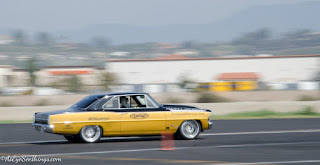 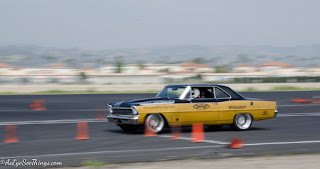 After struggling with some new set ups on my El Camino at the last race in Fontana with SCCA, I was really looking forward to trying to figure out the settings that work for me and the car. 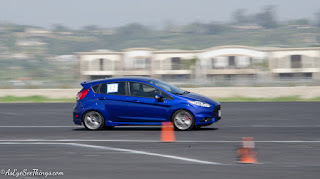 And also to work on driving a little more aggressively and using less brake, and controlling speed & weight transfer with the throttle. 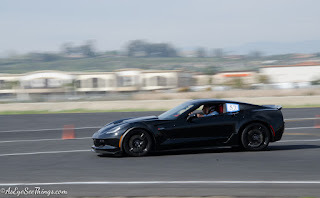 I hope you guys enjoy these shots! 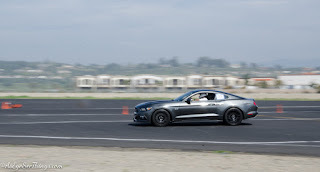 Great running with you and excellent shots as usual Arlo!